Growing up I hated yogurt, but somewhere along the way it's become a staple in my fridge. 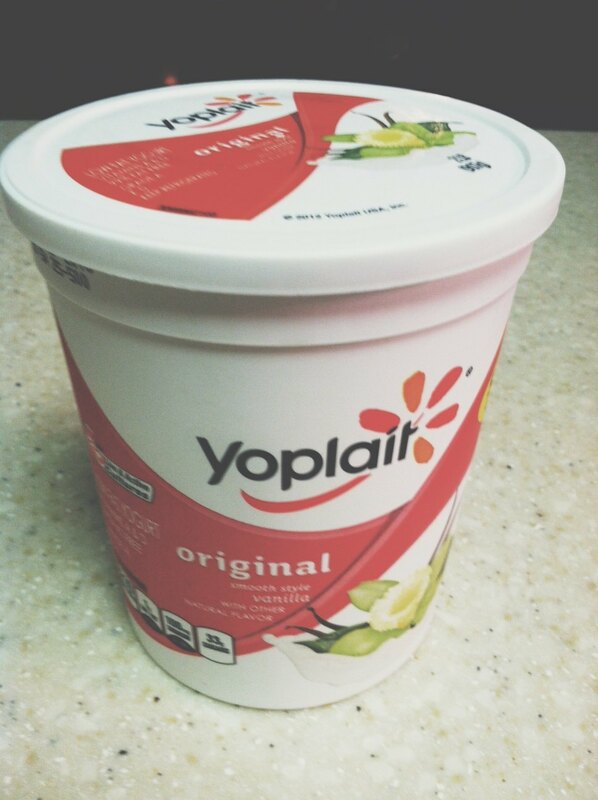 One of my favorite brands of yogurt is Yoplait: I like their flavors and all of the varieties of yogurts they offer. Remember when I said I didn't like Greek yogurt? Newsflash! 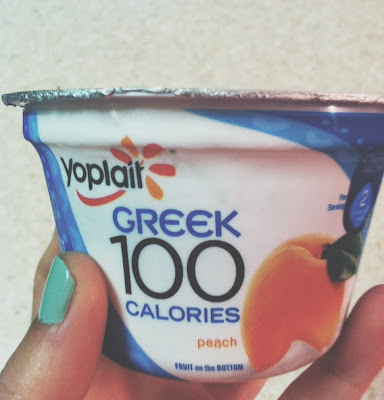 I actually like the Yoplait Greek 100 yogurt! It's a perfect mid-morning snack while I'm at work. Two thumbs up for finding a Greek yogurt I can handle! The yogurt that I'm grabbing out of the fridge the most often is a big container of vanilla. 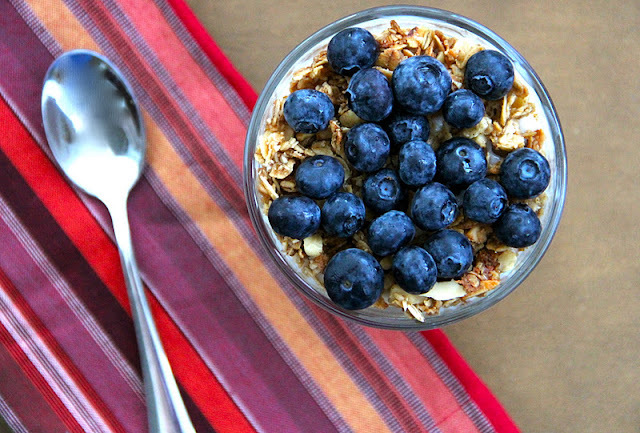 We mix it with our granola for breakfast, and I also use it a lot in baking. Disclosure: The information and prize pack have been provided by General Mills through MyBlogSpark, but the above opinions are 100% my own. Yoplait is a brand that I really do love. i was the same! i hated yogurt growing up but now love it. my favorite is lemon yogurt, which is harder to come by. when i find it i buy like ten each, it's the best! Me too! These are great ideas!